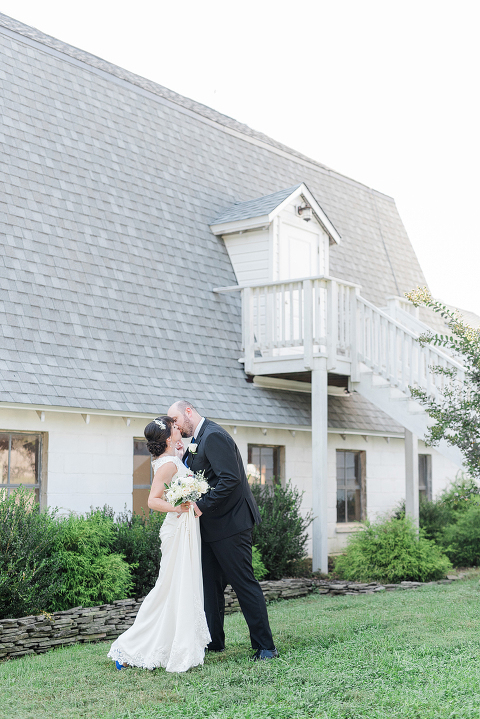 See dozens of real wedding examples showing all the popular locations of where to take your wedding photos at 48 Fields in Leesburg, VA. 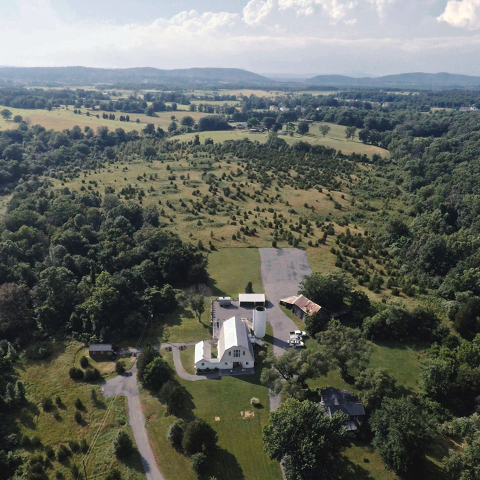 Couples love when videographers have drones to get the aerial view of 48 Fields Farm and see how expansive the property is at this bird’s eye perspective. 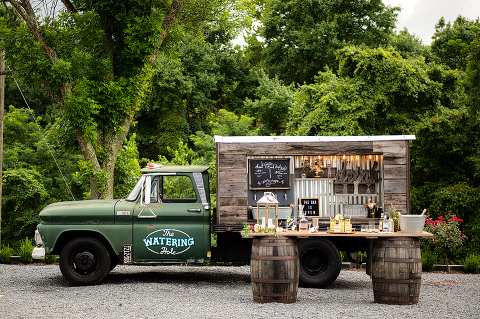 Add fun wedding details to your big day by bringing in the Watering Hole vintage bar truck to serve guests at your wedding at 48 Fields Farm in Leesburg, VA.
Make guests feel part of something special with a stunning first impression of color, layers, and personalization when you have a wedding at 48 Fields. You’ve got a shiny new ring and you’re engaged! Now what? 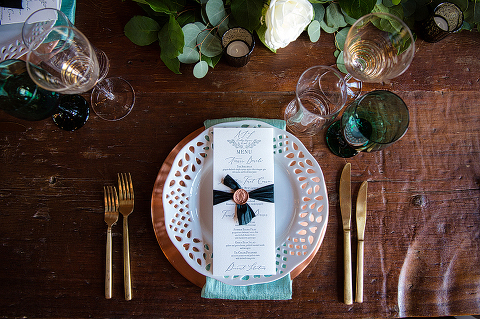 Here are the first six things you should do after getting engaged (before anything else)!